A black British woman said a visit to El Nido, Palawan, was the “worst four days” of her life due to constant racism and taunting from local people. Elayne Peddy has posted a video blog on her YouTube channel describing her harrowing experience at what is touted as one of the world’s up and coming tourist destinations. 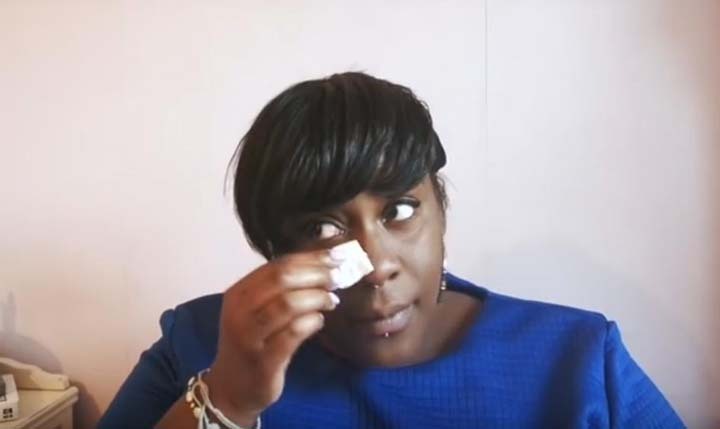 The 13-minute video shows Peddy in an emotional state, wiping away tears as she shared her story of being bullied by locals, many she says called her names. She said: “It was the worst four days of my entire life. I had people pointing and laughing at me and giving me the most hideous comments. “I was called a fat, ugly monkey, big fat black girl. One woman in a shop just grabbed my stomach and said ‘fat! fat! fat!’ I also had to pay twice for trike rides because they said I was too fat. “For those four days I felt I was being bullied, I felt that they just broke me – it was four days of torture. Peddy said that she stayed in the Philippines for two weeks in total, and did not experience the same problems she encountered in El Nido while visiting Cebu and Manila.